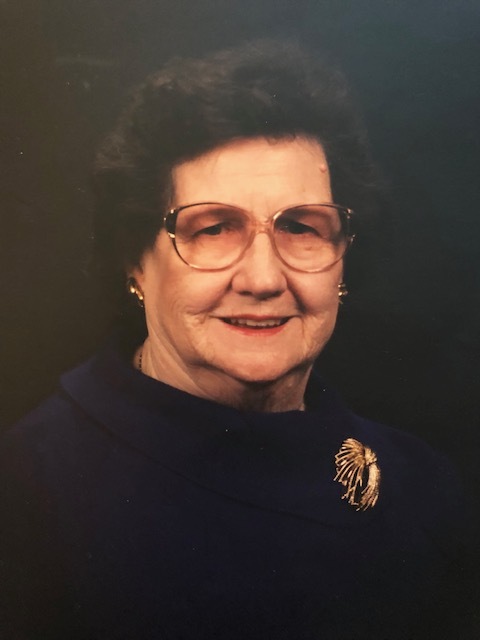 LaNelle Attwood Ragan Post, 96, beloved Mother, Grandmother and Great Grandmother, formerly of Rison, Arkansas passed away peacefully on Saturday, April 13, 2019, in Charlotte, North Carolina. LaNelle was born May 27, 1922 to Harvie M. and Sarah Lavicie Randolph Attwood. LaNelle graduated from Rison High School and attended Monticello A&M College as well as taking many courses at the University of Arkansas. She was an accomplished business woman starting with her employment in 1951 with the Agricultural Extension Service in Rison and subsequently with the Farmers Home Administration in Rison and McGehee, Arkansas. In 1955 she began her 28 year- long career with the Social Security Administration working in Pine Bluff, Fayetteville, and Little Rock, Arkansas where she served as a Claims Technician until her retirement in 1982. During her career with the Social Security Administration she was recognized by her peers as an authority in her area of work. Following her retirement, LaNelle moved back to Rison and married James A. Post of Kingsland, Arkansas who preceded her in death. In 2014, LaNelle moved to Charlotte, North Carolina to be nearer to her beloved grandchildren and great grandchildren. She was an active member of the Rison United Methodist Church, teaching Sunday school, participating in the choir and also serving as an assistant organist. She was a proud member of the Wesleyan Service Guild. She loved needlepoint, all of the holidays – particularly Christmas, tending her flowers and, most of all, being with family and friends. In addition to her former husbands, Herbert H. Ragan and James A. Post, LaNelle was also preceded in death by her father, Harvie M. Attwood, mother, Sarah Lavicie Randolph Attwood and brother, Malcolm Attwood. She is survived by her daughters, Sarah Ragan Lea Caplan (Stan) of Chicago, IL and Sharon Harvie Ragan Jackson (Jerry) of Charlotte, NC and her favorite nephew, Dr. Mark Attwood (Deej) of Rison and equally beloved niece, Toni Bradford (Thomas) of Springdale, Arkansas. She is also survived by her grandsons, Michael Steele Jackson (Katy) and John Brooks Jackson (Julie) and four great grandsons, Kent, Logan, Penn and Graham, all of Charlotte, NC; six step- grandchildren: Brian Caplan of Ann Arbor, Michigan; Jeff Caplan (Joni) of Detroit, Michigan; Stephen Caplan of Colorado; Lanette Miller of Lonoke, Wayne Post of Benton and Meredith Gill (Matt) of New Edinburg and fifteen step- great grandchildren and four step-great-great grandchildren. Visitation will be Tuesday evening April 23, 2019 from 5-7 p.m. at Buie Funeral Home in Rison. A celebration of LaNelle’s life is scheduled for Wednesday April 24, 2019, at 10:00 a.m. at the Rison United Methodist Church in Rison with Rev. Don Johnson officiating. 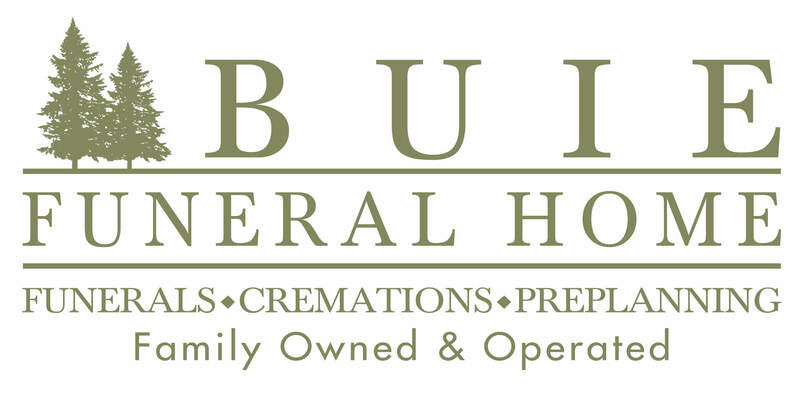 Burial will be in Greenwood Cemetery in Rison. In lieu of flowers, memorials may be made to the Rison United Methodist Church, P.O. Box 468, Rison, AR 71665. Funeral arrangements are by Buie Funeral Home of Rison. There's still time to send flowers to the Celebration of Life at the Rison United Methodist Church at 10:00 AM on April 24, 2019.